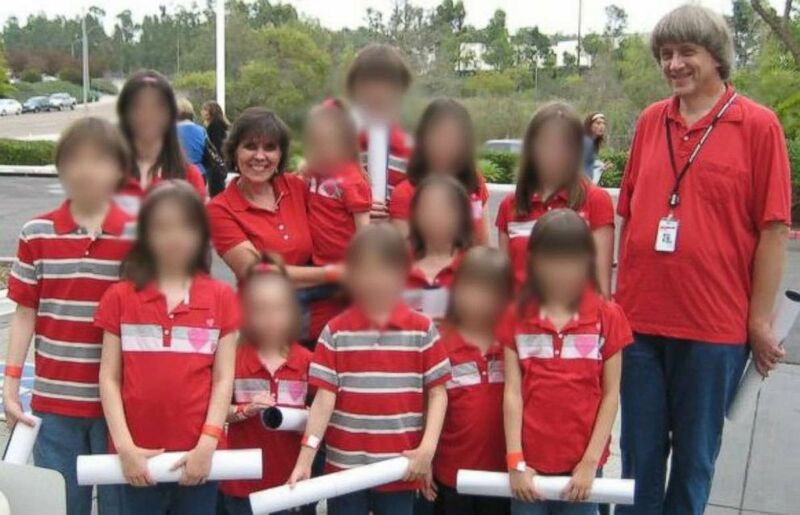 The 13 California siblings allegedly held captive by their parents kept journals that likely hold "powerful evidence" in the case, the district attorney said in an interview with ABC News. He also opened up about the "courage" of the teenage girl who made a daring escape from the home. 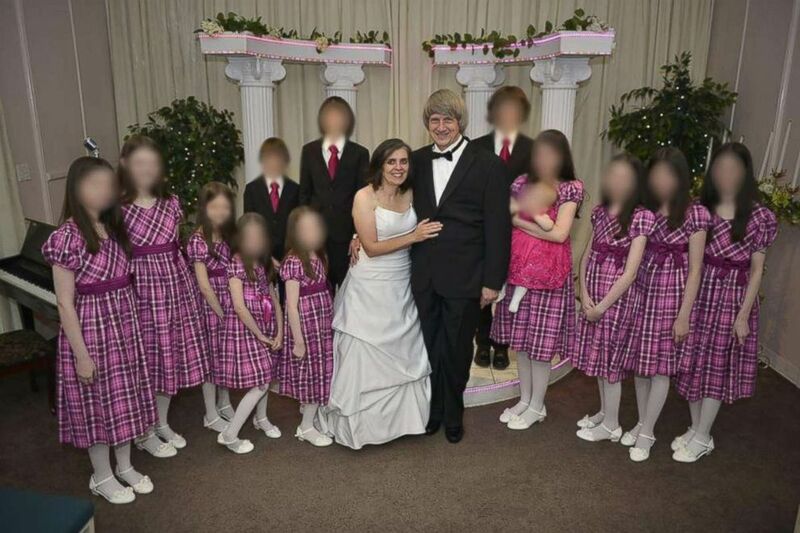 David and Louise Turpin, accused of starving and shackling their children, were arrested on charges of torture and child endangerment after the victims were found Sunday at their home in Perris. 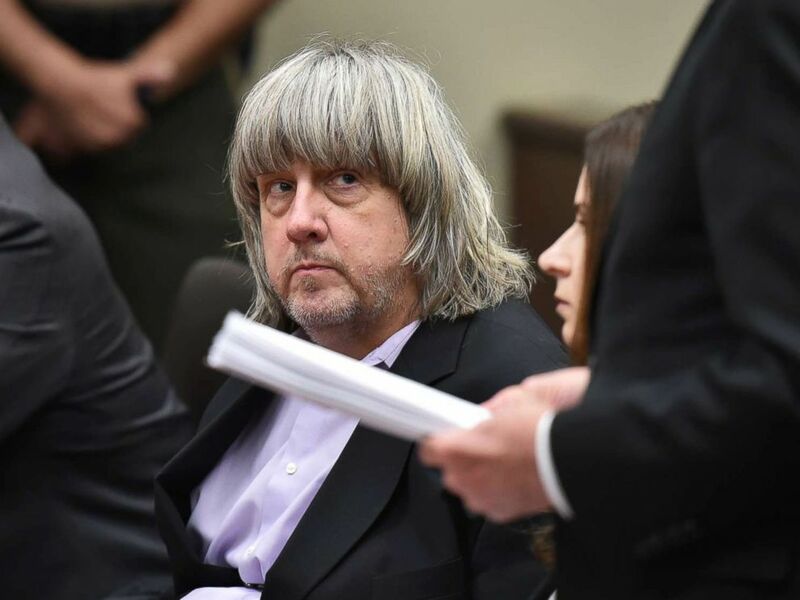 The Turpins allegedly forced them to shower only once a year, never took them to a dentist, and strangled and beat them routinely, Riverside County District Attorney Mike Hestrin said Thursday. 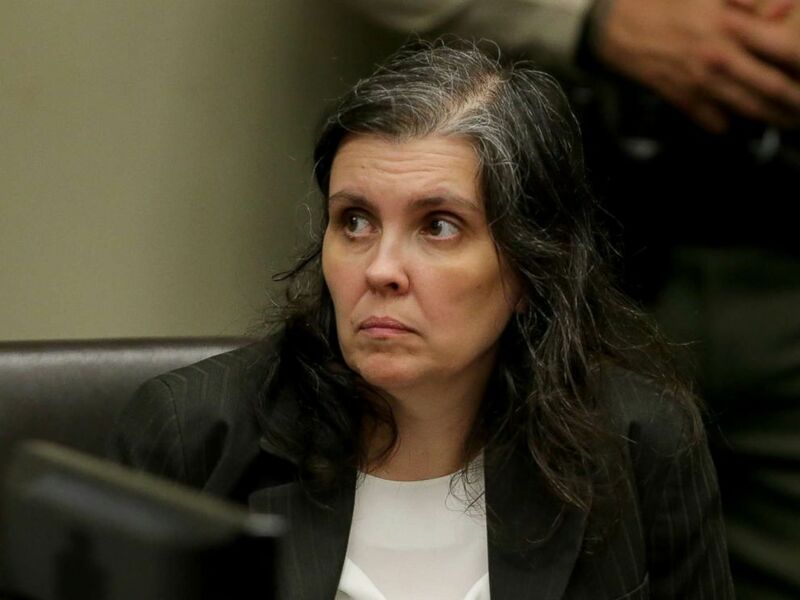 The Turpins have pleaded not guilty to the charges against them. 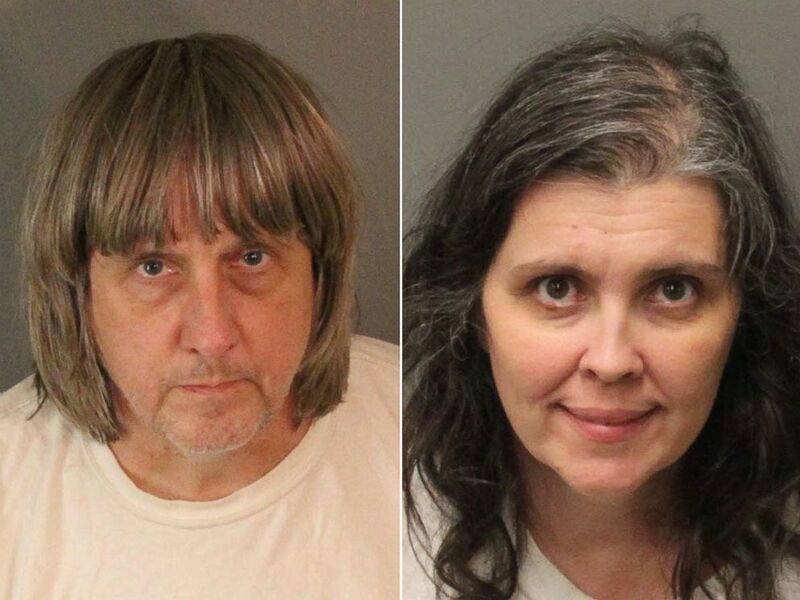 Mugshots of David Turpin and Louise Turpin of Perris, Calif., provided by the Riverside County Sheriff's Department, Jan. 15, 2018. Hestrin described the conditions in the home as "absolutely deplorable." "When they weren't chained for punishment they were confirmed to small rooms ... that became like cells," he told ABC News. "It smelled. It's filthy. It's clear that some of the victims [who were] chained, they were not taken to the bathroom to relieve themselves." They were also not allowed to shower more than once a year and if the children washed their hands above the wrist, they were accused of playing in the water and were chained up, Hestrin said. "These kids were supposed to be being homeschooled, but as far as we can tell they didn’t have much education," he added. "Their reading and writing abilities are very rudimentary, it appears. ... Some of the older victims did attend school public school in Texas up to the third grade, potentially." The parents would buy food like pie and leave it out for the children to see but not eat, he said. The family would also sleep all day and stay up all night. While kept captive in their home, the only thing the children were allowed to do was write in journals, Hestrin said. The hundreds of journals have been recovered and authorities are pouring through them, he said. Hestrin told ABC News he thinks the journals were likely able to document what was happening in the home in real-time. "My guess is that’s going to be powerful evidence about what was happening from the perspective of the victims," he said, adding, "We have a lot of evidence to go through. We’ve got the journals to go through, more interviews to do." The siblings -- ages 2 to 29 -- were rescued after a 17-year-old girl escaped and alerted authorities to what was happening. Another sibling was going to escape with the 17-year-old but turned back because she was frightened, prosecutors said. "It took great courage for her to do that after all those years, and that's all she knows," Hestrin said of the escape. "She obviously has the personality that she's going to risk herself for others and she did that and she managed to get out. And we're very glad that she did. I don't know how long this would have continued and I don't know what the end result would have been." 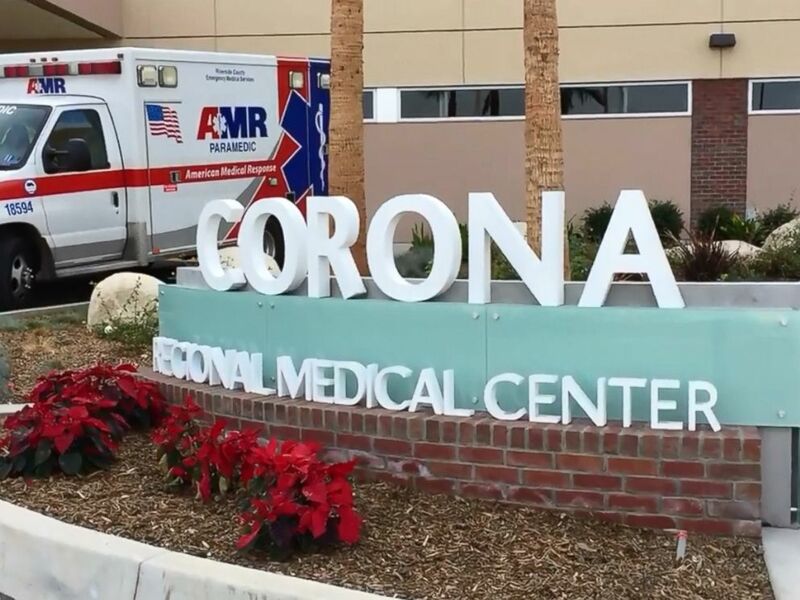 All the victims except for the toddler are severely malnourished, Hestrin said at a press conference Thursday, adding that the eldest victim -- a 29-year-old woman -- weighs only 82 pounds. He said another child, a 12-year-old, is the weight of an average 7-year-old. "It feels like a bottomless pit," Hestrin said of the case. "We don’t know where the bottom is." He said the motive is not clear. "We’ll learn more as we peel back the onion here, as we look into those journals, as we go through painstakingly all the evidence, all the physical artifacts that are in that house," Hestrin said. "Nothing that we're going to do is going to completely undo what's been done to them," he said. "All we can do going forward is make sure that we do the best by them to make sure that there taken care of. " "We’re asking the public to reach out if they have any information about the case," Hestrin said.